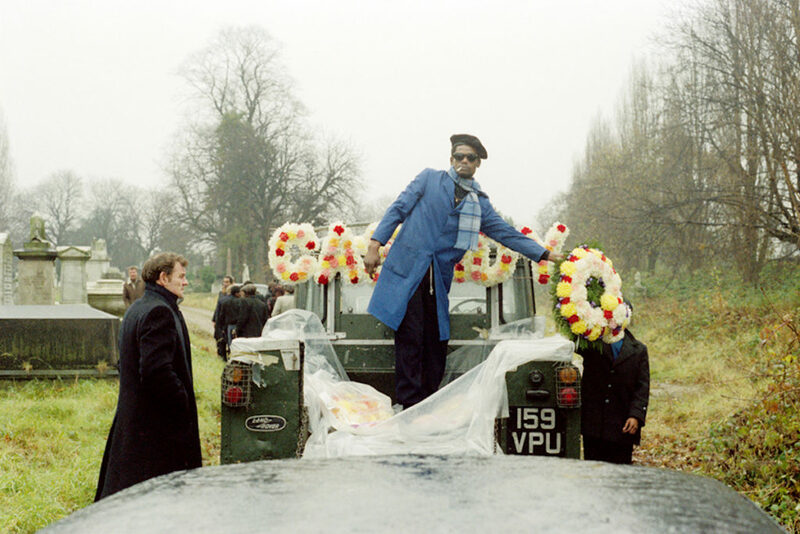 The funeral of ‘Cassidy’, a motor mechanic, in Kensal Green Cemetery, 1974 Archival C-type, 13.25x20" © Charlie Philips / Courtesy of Autograph ABP, London. Supported by the National Lottery through the Heritage Lottery Fund. 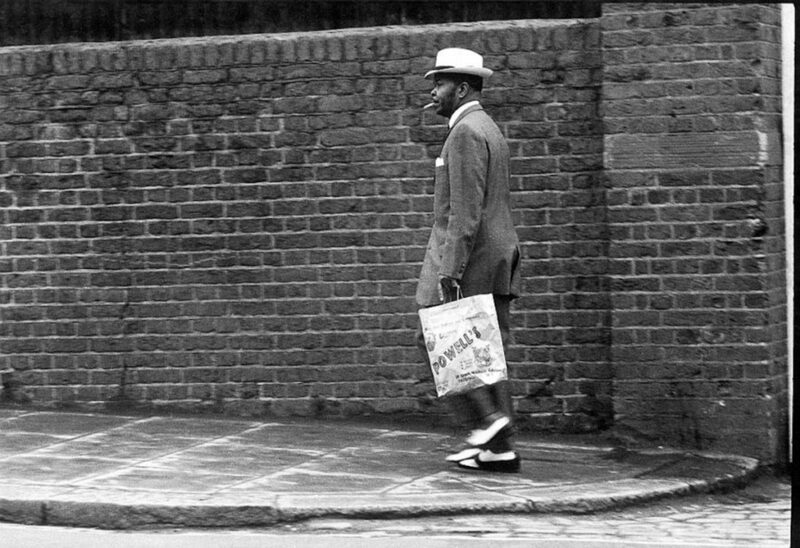 Man in a Zoot Suit, Great Western Road, 1968 Fibre-based silver gelatin print, 16x20". © Charlie Philips / Courtesy of Autograph ABP, London. Supported by the National Lottery through the Heritage Lottery Fund. 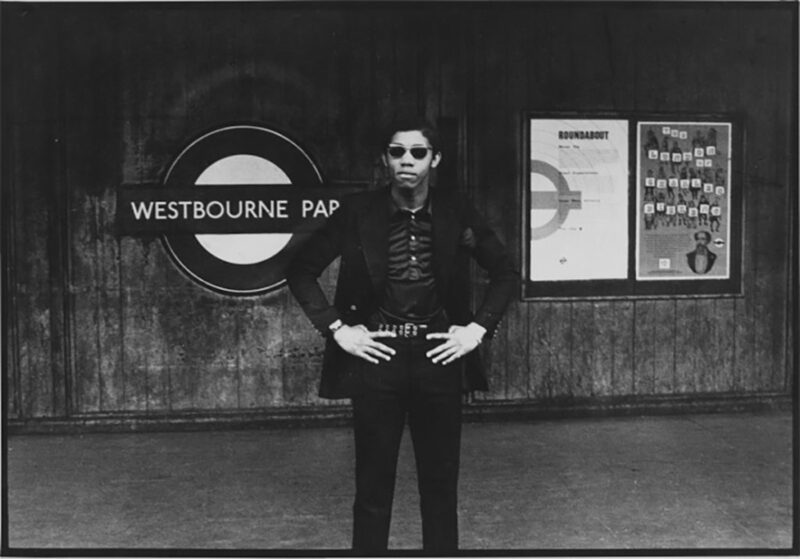 Man on Westbourne Park Tube Station, 1967. Fibre-based silver gelatin print, 16x20". © Charlie Philips / Courtesy of Autograph ABP, London. Supported by the National Lottery through the Heritage Lottery Fund. Silchester Road after demolition, 1967 Fibre-based silver gelatin print, 16x20". © Charlie Philips / Courtesy of Autograph ABP, London. Supported by the National Lottery through the Heritage Lottery Fund. 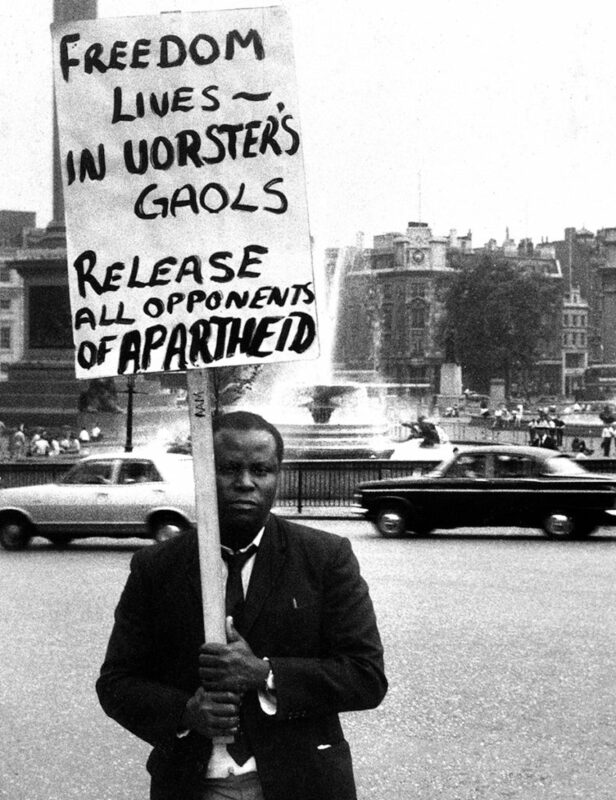 Demonstrator outside South Africa House, 1967. Fibre-based silver gelatin print, 16x20". © Charlie Philips / Courtesy of Autograph ABP, London. Supported by the National Lottery through the Heritage Lottery Fund. 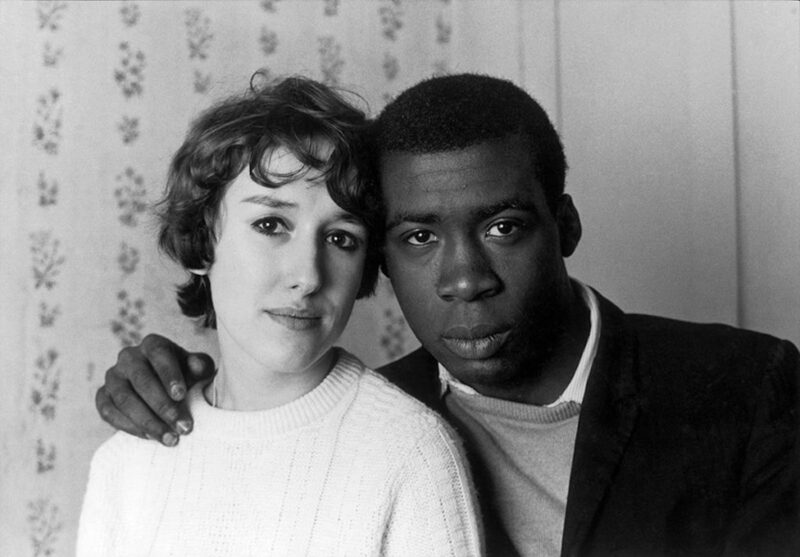 Notting Hill Couple, 1967. Fibre-based silver gelatin print, 16x20". © Charlie Philips / Courtesy of Autograph ABP, London. Supported by the National Lottery through the Heritage Lottery Fund. 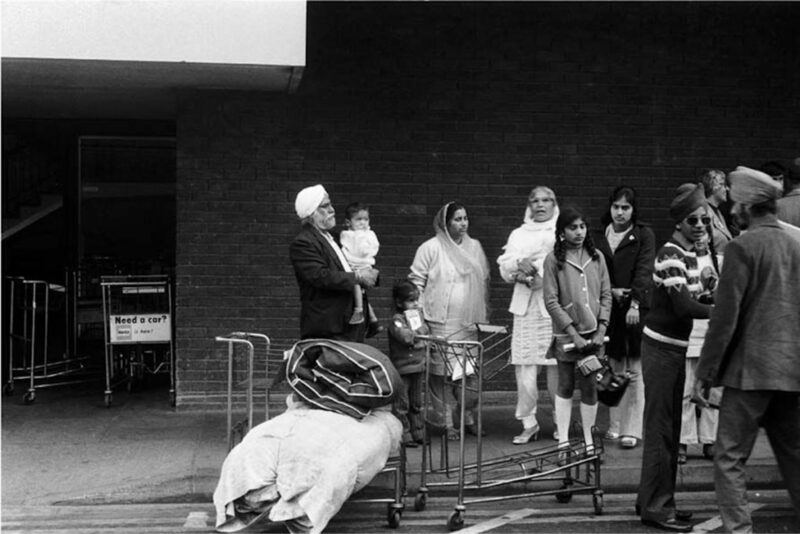 East African Asian refugees at Heathrow, 1972. © Charlie Philips / Courtesy of Autograph ABP, London. Supported by the National Lottery through the Heritage Lottery Fund. The Piss House Pub, 1969, Fibre-based silver gelatin print, 16x20". © Charlie Philips / Courtesy of Autograph ABP, London. Supported by the National Lottery through the Heritage Lottery Fund. Charlie Phillips, also known by the nickname ‘Smokey’, was born in Kingston, Jamaica in 1944. He grew up with his grandparents in St. Mary but moved to Britain in 1956 to live with his parents in Notting Hill at the age of 12. He soon began to document local life in the community – taking photographs with a Kodak brownie camera pawned to him by a black American serviceman. 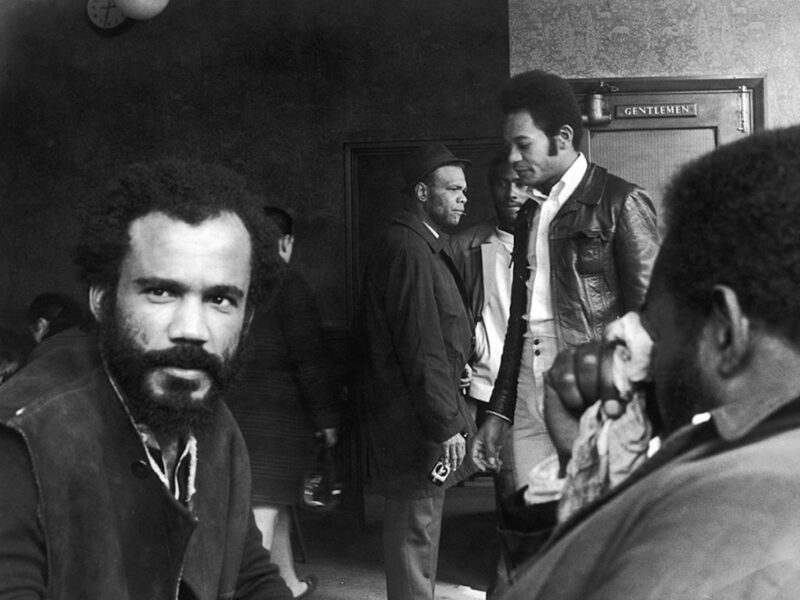 Having spent a period of time in the Merchant Navy, Phillips travelled throughout Europe in the 1960s, where he was involved in different protest movements. Today Philips is best known for his photographs documenting daily life in Notting Hill with an acute eye for capturing the migrant experience in the city during an era that marked the rise of multicultural London in the 1960s and 70s, including the birth of carnival; however, his subject matter has also included film stars – including paparazzi-style pictures of celebrities such as Omar Shari, Gina Lollobrigida and Muhammad Ali – as well as student campaigns and riots in Paris and Rome. As a freelance photographer, his photographs have been published in Stern, Harper’s Bazaar, Life and Vogue and in a variety of Italian and Swiss journals. His first solo exhibition was held in Milan in 1972, portraying the lives of urban migrant workers. Throughout the 1980s, Phillips regularly took photographs documenting West Indian funerals at Kensal Green Cemetery and elsewhere, which have been collected together in the publication How Great Thou Art: 50 Years of Afro-Caribbean Funerals. 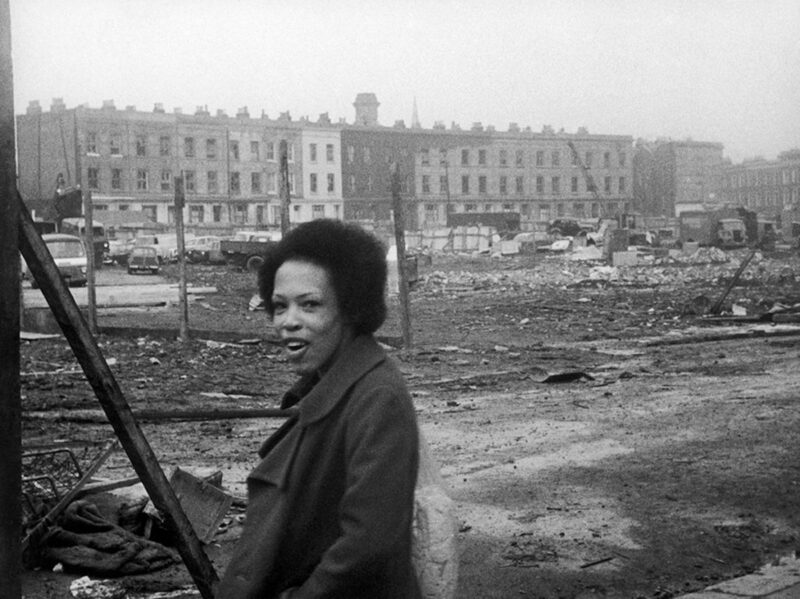 Other publications include his book of photographs Notting Hill in the Sixties, which showcases photographs of everyday life in the area, covering poor housing conditions, urban redevelopment and regeneration, musical entertainment and political activism. In 1989 he left Notting Hill to open Smokey Joe’s Diner in Wandsworth, temporarily abandoning his career as a photographer. His work is represented in private and public collections nationally and internationally, including the photography collections of the V&A and Tate in London. Amongst Phillips’ most iconic photographs is the 1967 portrait ‘Notting Hill Couple’, selected by Time Out (March 2016) as one of the 40 best photos of London ever taken, which and described as ‘a picture that speaks volumes about London living and loving’.